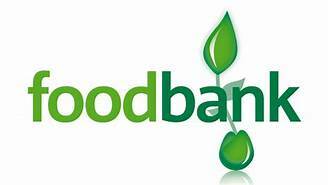 Thank you for your amazing support to West Berks Foodbank during November and December. The response to our version of a Reverse Advent Calendar in November was overwhelming, and we are truly grateful for your generosity in helping us to feed an increasing number of people. In December we also received large amounts from schools, community groups and businesses and also via the supermarket permanent collection points. This has put us in a good stock position for the next couple of months. Many thanks!